What is the institute for Servant Leadership (iSL)? The iSL program is a unique experience that is both personal and affordable. Our seminars provide top notch content and personal attention by instructors. The Church of God Reformation Movement, (Anderson, IN), provides the basic belief system for all of iSL’s methods, attitude, and doctrine. All learning experiences are designed for practical application at home, work, play as well as roles in the local church. Leading is a challenge. Leading in the 21st century is very challenging. Leading in a volunteer organization such as the church is the most challenging of all. With the many demands on lay leaders, how are they to grow and be effective? 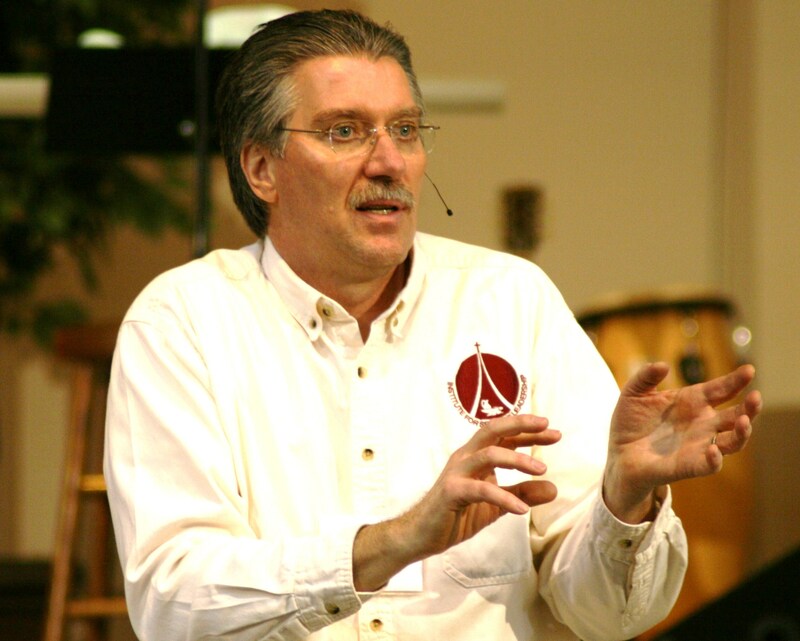 With the many demands of ministry, how is a pastor to provide training in leadership? To whom can pastors and lay leaders turn? 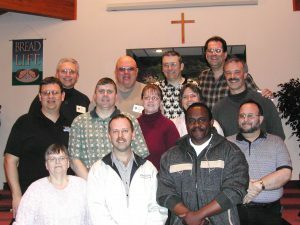 The result: Christians who are equipped to be leaders in the local church. The institute for Servant Leadership was formed first in the minds of the Area Administrators in the five state area of Indiana, Illinois, Michigan, Ohio, and Pennsylvania. The initial vision was cast by Don Smith in 1987 who was serving as the Assistant State Minister of Indiana. His dream was to educate Ministers and Lay leaders in the practical application of church growth principles and to teach a methodology for churches to embrace and practice. The Five Church System was the first framework that the curriculum was designed around and currently the iSL teaches the Natural Church Development system which is designed to bring churches to health with the understanding that healthy churches grow naturally. We meet for two day seminars (Friday and Saturday) in the spring and fall each year for 12 hours of instruction, workshops and small group interaction.